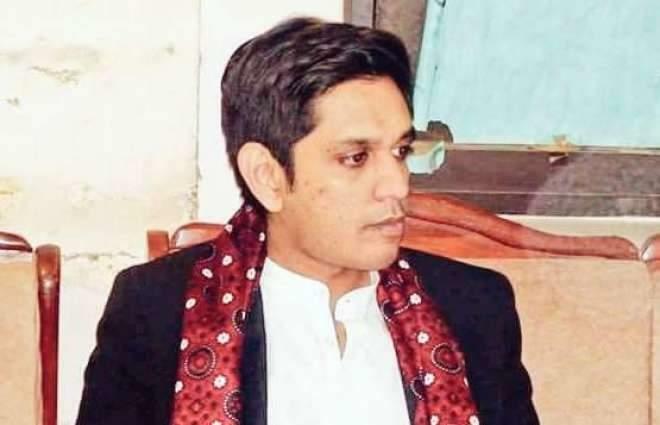 Sukkur, (UrduPoint / Pakistan Point News - 17th Apr, 2019 ) :Commissioner Sukkur Rafique Ahmed Buriro Wednesday directed the officials concerned to complete all ongoing development schemes before the end of current financial year. The Commissioner chaired a meeting to review pace of ongoing development schemes of Sukkur, Ghotki and Khairpur districts. He instructed that schemes in education, health and municipal services sectors should be completed swiftly and new schemes should be prepared so that common people could be provided more facilities. The Commissioner directed Deputy Commissioners (DCs) of Sukkur, Khairpur and Ghotki districts to expedite the pace of development work and ensure timely completion of projects. He expressed satisfaction over the performance of different departments. However, he directed 100 percent results be achieved with regard to the implementation of development projects before the end of current fiscal year.